European foreign and security policy, Italy and the EU, transatlantic relations, migration. Luigi Scazzieri is research fellow at the CER. He works on European foreign and security policy, focusing on the EU’s neighbourhood, migration, and transatlantic relations. 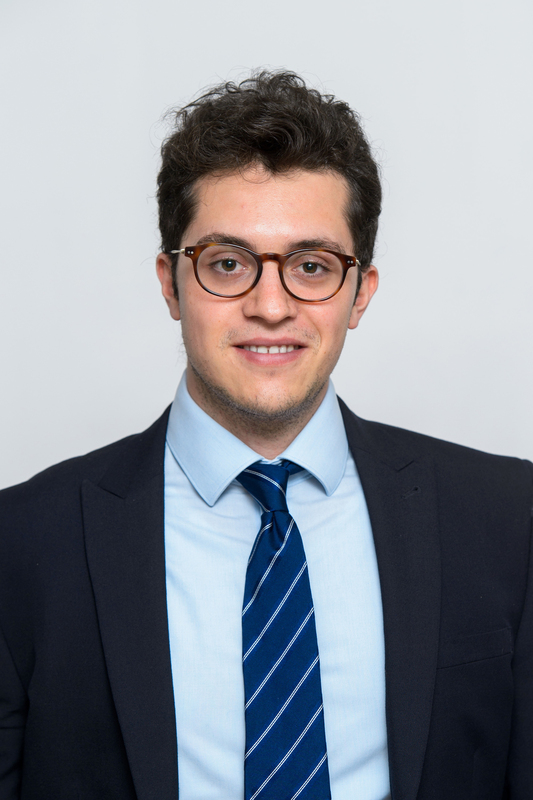 Before joining the CER, Luigi carried out research at the Centre for European Policy Studies (CEPS), the Johns Hopkins School of Advanced International Studies (SAIS), and the International Institute for Strategic Studies (IISS). Luigi is completing a PhD in European Studies at King's College London. He holds an MA from the University of Cambridge, an MSc from the LSE and an MA from King's College London. Luigi regularly contributes opinion pieces and comments on European security and governance to outlets such as The Guardian, CNN and The Daily Telegraph.